For any athlete in any sport, the ability to perform at your absolute best during the times of the year where it is most consequential is a critical aspect towards how you set up your training and nutritional periodization. The entire years training plan is critical to everything, but when performance at your absolute best is the #1 concern, this is where tapering and peaking come into play. Elevation to the ceiling of your performance potential is what is referred to as “peaking”. How an athlete peaks is through a methodical reduction of total training volume. Lower the levels of accumulated fatigue and nagging injuries = peak performance. This reduction in training volume is known as the “taper” and this taper is considered among sport scientists to be a significant component towards the preparation for athletes. 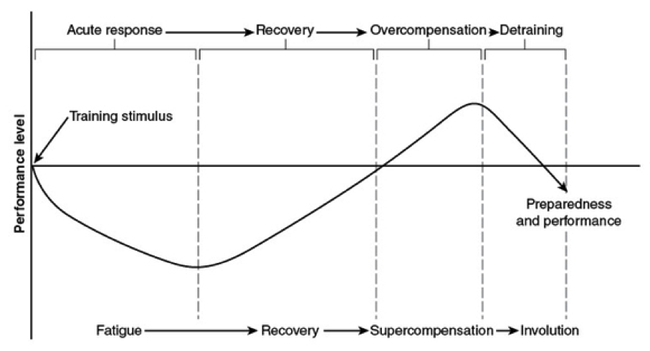 #1: The success of a taper and peak is largely dependent upon where you actually place this cycle. 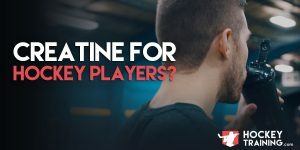 Placing is before playoffs is an example of a great decision, placing it upon the start-up of the in-season is a good decision, and placing it during the offseason is a dumb decision. #2: The quality of the training you perform year round largely determines how much “peak” there actually is to be had. If you bounce from one program to the next with no logical periodization plan, there may not be much more potential for performance than you may hope. #3: One’s technical skill is an outside component of this strategy that ultimately determines how well you will perform. Meaning, even though tapering and peaking can improve strength, power, speed, and also reduce your current nagging injuries; it will not actually make you a better athlete. It will instead bring your current technical ability to its highest achievable level. The ability to truly peak an athlete is a process that can be very complex and affected by many factors including training volume, frequency, intensity, diet, and sleep. The proper sequencing and use of these components needs to be manipulated appropriately in order to positively benefit performance. Many top experts disagree with one another on how to properly set up a tapering and peaking cycle. My aim with this blog post is to provide enough solid info for you to not only have a take home strategy to use this year, but also understand the physiological “why” behind it. If you dive through the research you will come across many different definitions and terms used to identify this process. This really doesn’t matter because it’s all typically the same with a reduction in workload placed upon the athlete as the competition time gets closer. This whole reduction process is what the taper is, slowly taking away certain elements until peak performance is reached. Both physical and psychological preparedness is accomplished utilizing the taper. The reduction in training volume rids off of any accumulating fatigue, nagging injuries, physical exhaustion of competition and training, psychological exhaustion of competition and training but also upregulates the body’s energy substrate stores (carbs / phosphocreatine). This whole process is in place to ensure you are 100% recovered and are no longer in a state of recovery so that your body is ready for maximal performance. If you will look above you will get a great idea on what is known as the delayed training effects paradigm and why tapers are so effective at what they do. You see, when you’re training and competing hard year round, you’re never actually performing at your absolute peak. You’re consistently in some way or another in a state of recovery whether that be due to competition, exercise or injury. #1: If you will have a look at the above graphic, once you accumulate fatigue you can undergo a state of recovery and actually super-compensate to a greater level of fitness and performance. This is what we want. #2: If you will have a second look at the above graphic (or at the one below), you will also see that if you stay in a state of tapering for too long, fitness and performance will begin to drop to lower levels since you are no longer training hard (this is a state of under training). Hence the term “peak”, it doesn’t last for too long. You taper only long enough to peak performance, then perform, then get back to your training. Now that you understand in order to peak for competition you need to create a fatigue debt from training (no more than usual though, you should almost always be training and at least somewhat fatigued), you should also understand that training like a wimp gives you no reason to taper. If you’re not training hard, you’re not accumulating fatigue and tapering would be a waste of your time. Based on the relationships between fatigue, performance and delayed training effects, we can see that the effectiveness of the peak largely determines how well the training was going beforehand. Train hard, taper, peak, and score the winning goal in playoffs. Boom, science. Having said all this, although the basic concept of a taper is simple (reduce training, done) the actual implementation of the taper isn’t always so simple. A taper needs to be methodical just like anything else in your performance regime. Proper decreases in frequency, intensity and volume need to be in place but also with respect to you not losing and fitness qualities during this period either. Meaning, the training needs to be properly designed for you to recover and super-compensate without actually losing any strength or muscle mass. Easier said than done. Hypertrophy: Muscle size can be conserved indefinitely with only strength training and zero hypertrophy work. That is, training with loads 75% + of your 1RM. Strength: Strength can be held indefinitely with only strength training and zero hypertrophy work. That is, training with loads 75% + of your 1RM. Additionally, peak strength levels can be maintained during a tapering phase for 1-3 months. Closer to one month for beginners and 3 months for the more advanced. Speed: Speed levels without speed training exposure will begin to decline after two weeks. Power: Power levels without power training exposure will begin to decline after two weeks. 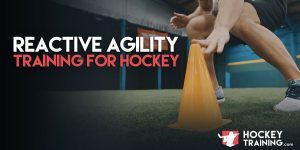 Looks like for most hockey players in most scenarios, we should be aiming to keep it two weeks in length or less while keeping some strength training and power work in for as long as we can but only enough to maintain so that we can effectively recover. Also looks like if this is done effectively, we can hold on to our peak strength for up to 3 months. Is all this stuff worth it? How effective is the “peak” performance, or is that just a buzz word coaches throw around? As it stands, if a proper tapering and peaking phase has been executed research has demonstrated improvements in competitive performance from 0.5-11% and improvements in muscular strength and power from 8-25% in runners, triathletes, cyclists and swimmers. There is no reason why with all this research and strategy that proper implementation cannot also be applied to hockey for similar results. Although as a general rule combining the many different characteristics involved, typical performance increases from a tapering phase results in about a 3-6% overall increase in performance. Some may scoff at that 3-6%, others will immediately understand and respect that number. That can be the difference between winning and losing right there, easily. Hockey is measured in inches and seconds, 3-6% greater performance will stand out on the ice. Here’s a somewhat sidetracked example of what that can do. Swimming performance was elevated only 2.2% utilizing a 3 week taper leading up to the 2000 Sydney Olympics. You know what the difference was between 1st and 4th place? How about 3rd and 8th place? Now how big does 3-6% look? • Volume reduction of 40-60% to all exercises while training loads remain the same. • 2nd half of second week: Training loads down to light weights. Eliminate any and all training induced muscle, tendon and ligament trauma and ensure they are healthy are ready to go. 1. Size – The larger you are, the longer your taper should be. Conversely, the smaller you are, the shorter your taper can be. Larger people need more time to recover. 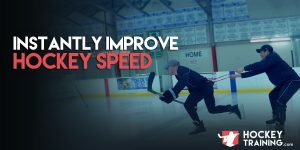 When should hockey players be peaking in performance? At the beginning of the season, or come playoff time? #1: Plan your taper and peaking phase 2 weeks before playoffs so you’re 100% ready for when it counts. #2: The alternative option here is to plan for a midseason taper and peak. The only scenario I recommend this in is if your team isn’t that great and you’re not 100% sure you’re going to make it into the playoffs. These mid-season games are what are going to get you to the playoffs so now is the time to taper and peak. But, if you’re on a team that’s doing well and you know you’re going to make it to the playoffs, save your taper and peak for then. #3: I know above I only said there were two options, but there are actually three, but this one is super context driven. If you’re a girl or girl who isn’t sure he/she is going to make it on the competitive team this year and you really want to come into hockey tryouts or camps playing at 100% of your potential, than tapering and peaking prior to this may be smart as well. But if you’re on the team, again, save it for the season. Because tapering is only generally recommended 1-2x per year MAX for hockey athletes. I personally don’t like to do 2x, too much time not training hard for long term progress. I like to pick 1x per year to taper and peak, stick to it and program accordingly so we can maximize the response. 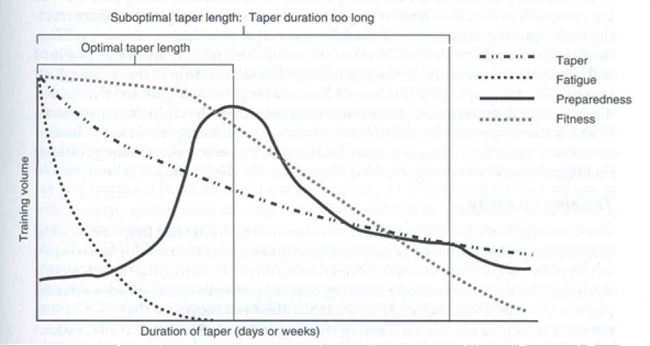 Keeping only 1 taper in per year (to put it really simple) keeps you sensitive to the effects of that taper. 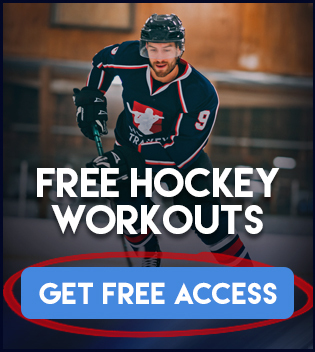 Are you ready to take your hockey game to the next level? Join our Hockey Training Programs where we guaranteed you will notice improvements on the ice in just weeks!